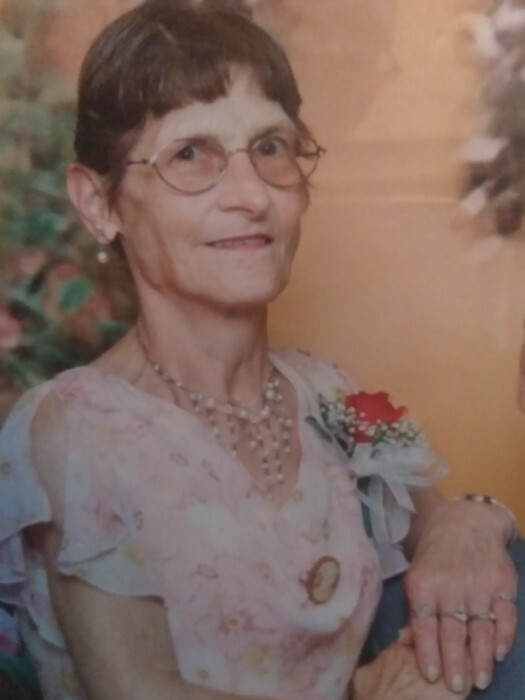 Marjorie L. Brodbeck, 75, of Willshire, Ohio, passed away early Saturday morning, April 21, 2018, at Lima Memorial Hospital in Lima, Ohio, where she was a patient. She was born in Mercer County, Ohio, on May 11, 1942, the daughter of Charles and Norma (German) Zizelman. Marjorie graduated from Rockford High School, and on July 1, 1961, she married Earl Junior Brodbeck, who survives in Willshire. Marjorie was a custodian at the U.S. Post Office in Willshire for many years, and after retiring, helped elderly people with cleaning their homes. She lived her entire life in Willshire after marrying Earl. She was a member of the Shanes Aerie Post #1292 Fraternal Order of Eagles Auxiliary, in Rockford, and a member of Friends Chapel Church, Rockford, Ohio. Marjorie enjoyed reading and loved her doggie Buddy. She enjoyed gardening with her flowers and canning her green beans and other vegetables which she grew, until she could no longer do it because of her health. Surviving in addition to her husband Earl Junior is one son: John Earl (Nikki) Brodbeck of Decatur, Indiana and two grandchildren: Kolby Davis and Raya Davis, also of Decatur. A sister-in-law, Esther Zizelman, survives in Rockford. Deceased are her parents and a brother, George Zizelman. Funeral services will be held on Wednesday at 1:00 p.m. at Ketcham-Ripley Funeral Home in Rockford, Ohio, with Pastor Bob Shook officiating. Burial will follow in Willshire Cemetery, Willshire, Ohio. Friends may call at the funeral home on Tuesday from 2-8 p.m., and on the day of the funeral, one hour prior to the service. The Rockford Eagles Auxiliary will have a service at 6:30 p.m. on Tuesday. Memorials may be directed to the family. Condolences may be expressed at ketchamripley.com.